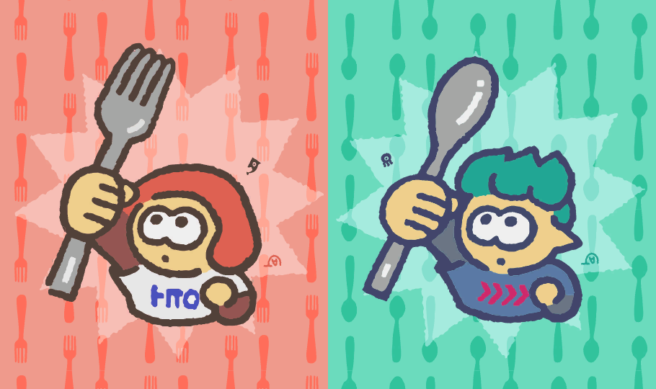 Data mining seems to show that the next Splatfest in North America will pit fork lovers against spoon supporters. Check out the leaked schedule below. August 17 (Friday) 9 p.m.
August 24 (Friday) 11 p.m. – August 25 (Saturday) 11 p.m.
August 26 (Sunday) 1 a.m.
No time zone is named but based on the scheduling of previous Splatfests, it’s most likely listed in Eastern Standard Time (EST).